Iroot and Kingroot are arguably two of the most popular rooting applications because of their efficiency and ability to root most android devices with just a single click. I will be sharing with you guyzz two different methods to replace kinguser with SuperSU. 1st Method: By installing supersu. Though this method works on most occasion but in case it doesn't work for you, then try the other methods below. >> Download SuperSU from playstore. >> Open SuperSU and you should get a popup message asking you to update binary, select continue and choose normal. >> while trying to update binary SuperSU will request for root access, grant it root access and reboot your device after the binary have been updated. Note: in case SuperSU does not request for root access or you get binary update failed message then try the 2nd or 3rd method. This method involves installing the flashable zip format of SuperSU through recovery. >> custom recovery. Incase you dont have click here to learn how to create it. For Mtk users click here. >> Download Supersu.zip here . >> Download SuperSU.zip from the link above and copy it to the root of your sdcard. >> Reboot your device into recovery mode. >> choose install zip from sdcard. >> In the next menu select choose zip from sdcard and select the SuperSU.zip. 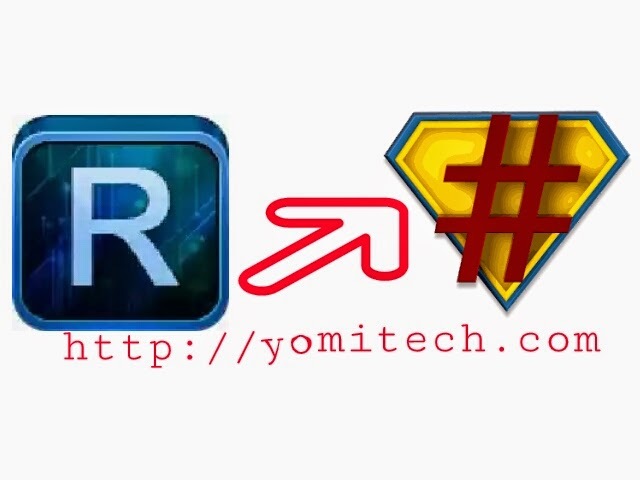 >> reboot your device after SuperSU have been installed and update binary. The kinguser should be automatically replaced by SuperSU. Just update binary and enjoy. 3rd method: Through terminal emulator. All thanks to wolfdroid for his sript file. This method does not require custom recovery. All you need is to install terminal emulator. >> terminal emulator. Download here. >> Download and install terminal emulator from the link provided above. >> Open the zip file you downloaded and extract the folder "mrw" to the root of your sdcard. You phone should automatically reboot after the process. That's all. You have just successfully replaced kinguser with SuperSU. then download this version of SuperSU HERE. It doesn't require update binary. If you have any question, you can drop it in the comment box below. you are to flash it via recovery not to open it. its all rumour buddy, what kingroot does is that it gets your ROM information so as to deploy the most suitable method to root your phone. Note that most rooting app does that and note just kingroot. Hello, none of 4 methods worked for me. I don't have custom recovery, so 2nd was not applicable for me. after third method, I've ended up with the condition "kinguser" was removed, however supersu was still not be able to update binary. So I've tried 4th method, it says my root is broken, and suggests to fix it, however it cannot. No application can gets root access, I'm in worst condition, pls help. Hello, 3rd method worked for me, it replaced KingRoot with SuperSU but now it doesn't want to update binaries, and I tried the other SuperSU version supplied by that link but still no sucess. Now I have SuperSU.apk in my system/app and can't delete it. After I did all this, my device is unrooted now, but the SuperSU app is still there. What can I do to properly unroot my device and start looking for other solutions? I followed the procedure with my Samsung G360F. When you say "sdcard", you mean the internal or the external sd card? We put it on wich one, and we unzip it on wich one? Where is "The root" of my device? Is it some folder?? If it doesn't cause you any trouble then do not waste your time doing this. Kinguser is fine. its is ok not replace the kinguser?? ?